For those who believe, Bible verses for funerals are the perfect way to acknowledge the loss of someone special while reaffirming faith in Jesus Christ. 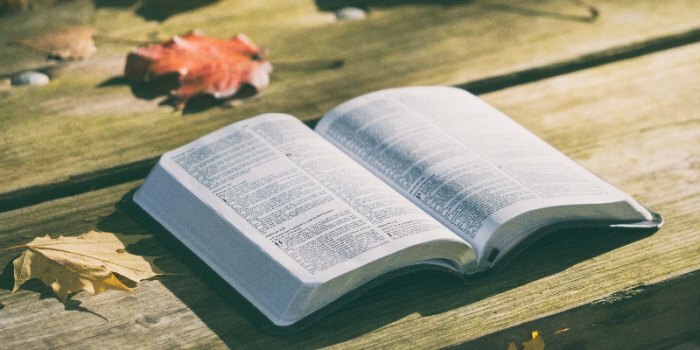 These 20 Bible readings for funerals may bring comfort and hope for Christians mourning the death of a loved one, or make for a fitting eulogy. But our commonwealth is in heaven, and from it we await a Savior, the Lord Jesus Christ, who will change our lowly body to be like his glorious body, by the power which enables him even to subject all things to himself. Be inspired with funeral hymns and poems to read at a loved one’s funeral.